I am really bad at getting decent pictures of my outfits on their actual special occasions. I usually focus on taking pictures of my friends and family and unless someone else has a camera too, there won't be any of me. I trawled through all of My Pictures trying to find a decent photo of any outfit I'd worn on any special occasion, but to no avail. 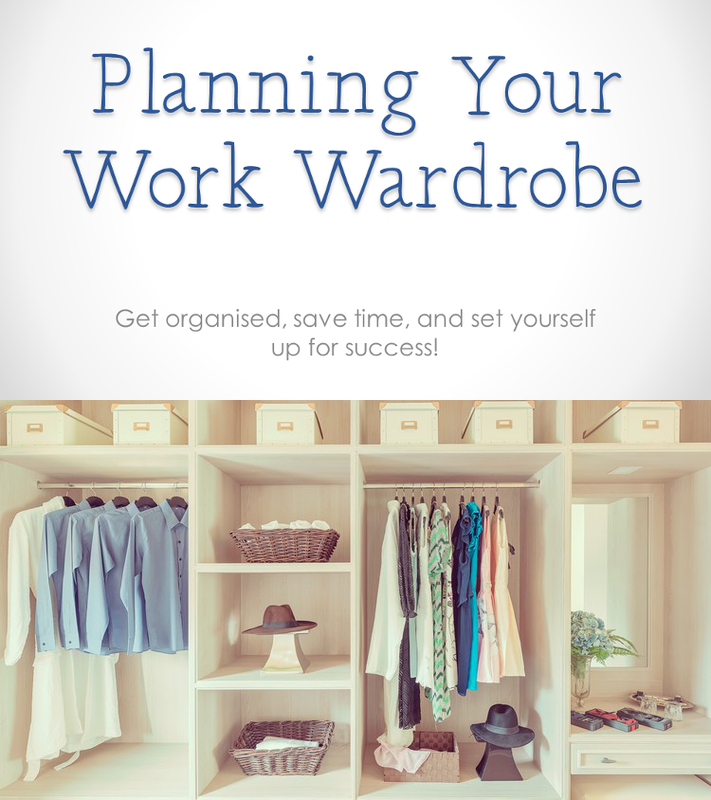 This is the second time I'm typing this because Blogger randomly ate everything except the first paragraph just now - but yes, all I have for you today are photos taken against my wardrobe. Again. I wore this dress (Phase Eight, but obviously I got it from a charity shop for approx £10 because that's how I roll) on the evening before my birthday to the V&A for their Bright Young Things themed Friday Late event. It was divine. We took part in the scavenger hunt (though we weren't very good at it) and made badges. I also wore black tights, black shoes, black cardigan, black coat, red cloche hat and red and black 20s style make-up despite the dress being more 30s. 20s make-up is more fun. I don't know why I didn't make sure to get a photo of it. I usually take pictures of my eye make-up even if I forget to photograph my outfit. 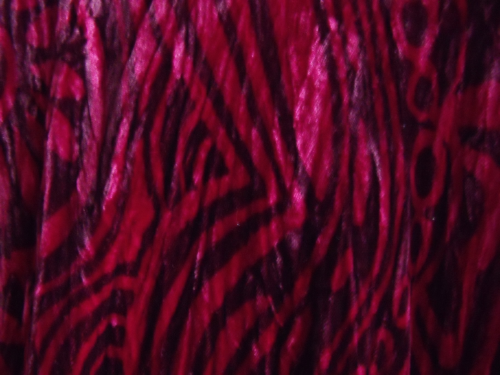 Below is a close-up of the dress so you can admire the pattern and the velvetyness if you so choose, and also a picture of my hand holding the red cloche hat.